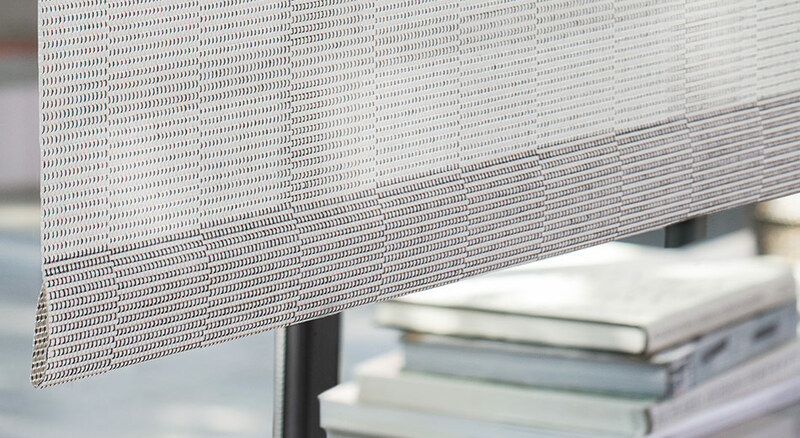 For Roller, Roman, and Woven Wood Shades. Warm, earthy tones and a wonderful texture make this paper weave perfect for both casual and formal décor. Its natural style can easily complement your existing color scheme, or add interest to a more monochromatic room.